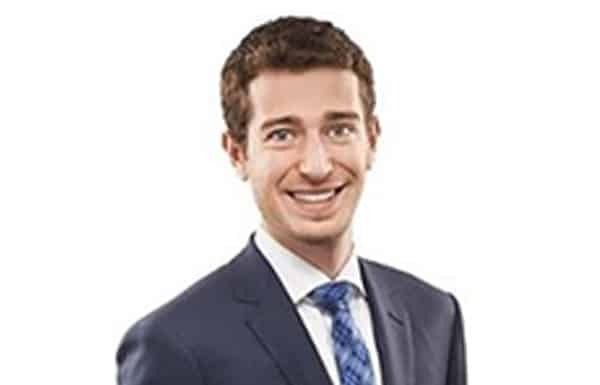 Joshua Teichman is a recent graduate of the JD/MBA program at the University of Toronto. Josh combines his background in both business and law to provide tailored and actionable strategic advice to start-ups and entrepreneurial ventures. 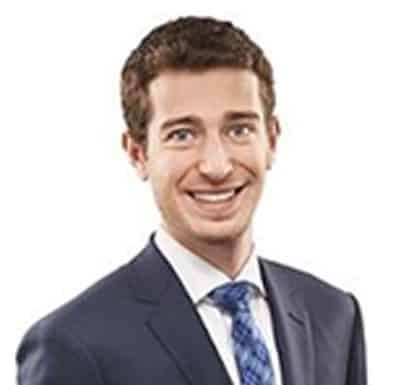 Having worked as a Venture Capital Analyst at O’Leary Ventures, Josh brings industry expertise to the growth and fundraising challenges facing emerging companies.